The Covered Bridge Fund seeks to provide clients current income and realized gains from writing options with capital appreciation as a secondary objective. Seek to provide above average equity income generated from dividend paying large cap value stocks and premium collected from writing covered calls. We believe writing covered calls on approximately half of each position could provide reduced risk to a portfolio by showing lower volatility over the long term. Leaving approximately half of each individual position uncovered may allow for growth. The Covered Bridge Fund writes calls on approximately half of each equity investment. By doing this over the long term a portfolio may show less volatility and create more income. Our management team is not compensated on performance relative to an index but are shareholders in the fund. This allows us to focus on delivering goals to the clients instead of taking on outsized risk in order to chase performance. As long-term investors, we understand the need for stability and income in Large-Cap investment selection. The Covered Bridge Fund has sought to provide clients current income and realized gains from writing options with capital appreciation as a secondary objective. Click here to contact one of our team members for more information. The Covered Bridge Fund’s focus on income, reduced risk and growth are built for clients seeking these solutions in a volatile market. Click here to Learn more about the Funds philosophy. The Covered Bridge Fund (TCBIX) is ranked in the top 15% in the 5-year, the top 15% in the 3-year and the top 35% in the 1-year performances of its Morningstar category. Click here to learn more about the Funds statistics. 160 funds in 1 year, 94 funds in 3 year, 64 funds in 5 year Option Writing Category, rankings are based on trailing total returns, rankings based on 3 and 5 year period ending on 3/31/19. The Covered Bridge Fund is managed by an experienced portfolio management team since its inception. 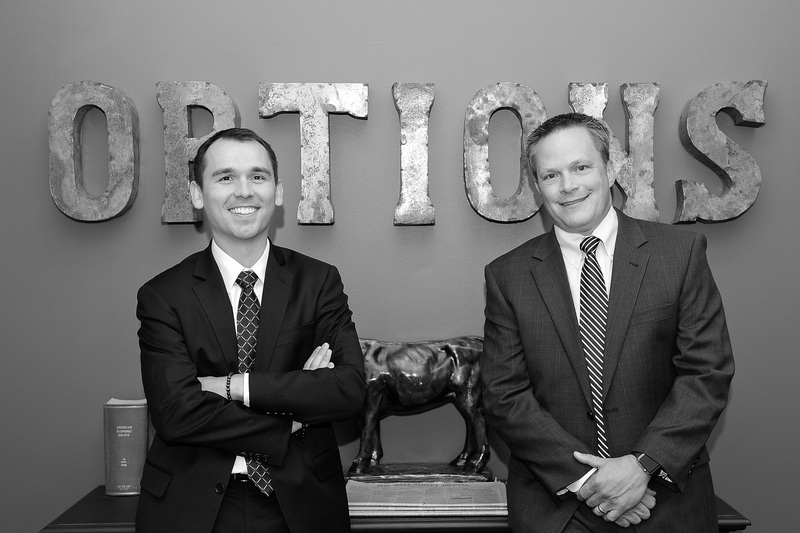 Click here to learn more about our team. Morningstar Star Award Disclaimer: ©2018 Morningstar. All Rights Reserved. The information contained herein: (1) is proprietary to Morningstar and/or its content providers; (2) may not be copied or distributed; and (3) is not warranted to be accurate, complete or timely. Neither Morningstar nor its content providers are responsible for any damages or losses arising from any use of this information. Past performance is no guarantee of future results. The Morningstar RatingTM for funds, or “star rating”, is calculated for managed products (including mutual funds, variable annuity and variable life subaccounts, exchange-traded funds, closed-end funds, and separate accounts) with at least a three-year history. Exchange-traded funds and open-ended mutual funds are considered a single population for comparative purposes. It is calculated based on a Morningstar Risk-Adjusted Return measure that accounts for variation in a managed product’s monthly excess performance, placing more emphasis on downward variations and rewarding consistent performance. The Morningstar Rating does not include any adjustment for sales loads. The top 10% of products in each product category receive 5 stars, the next 22.5% receive 4 stars, the next 35% receive 3 stars, the next 22.5% receive 2 stars, and the bottom 10% receive 1 star. The Overall Morningstar Rating for a managed product is derived from a weighted average of the performance figures associated with its three-, five-, and 10-year (if applicable) Morningstar Rating metrics. 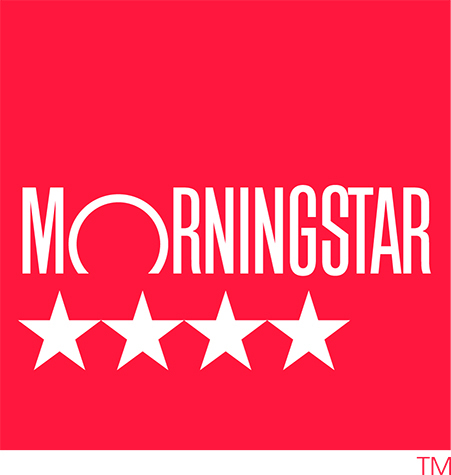 Morningstar Rating is for the A and I shares. Investors cannot directly invest in an index and unmanaged index returns do not reflect any fees, expenses or sales charges. There is no assurance that the Fund will achieve it’s investment objectives. The advisor has not previously managed a mutual fund. Investments in foreign securities could subject the Fund to greater risks including, currency fluctuation, economic conditions, and different governmental and accounting standards. Higher portfolio turnover will result in higher transactional and brokerage costs. Selling covered call options will limit the Fund’s gain, if any, on its underlying securities. The Fund continues to bear the risk of a decline in the value of its underlying stocks. Option premiums are treated as short-term capital gains and when distributed to shareholders, are usually taxable as ordinary income, which may have a higher tax rate than long-term capital gains for shareholders holding Fund shares in a taxable account. © Copyright 2019 The Covered Bridge Fund. All rights reserved.